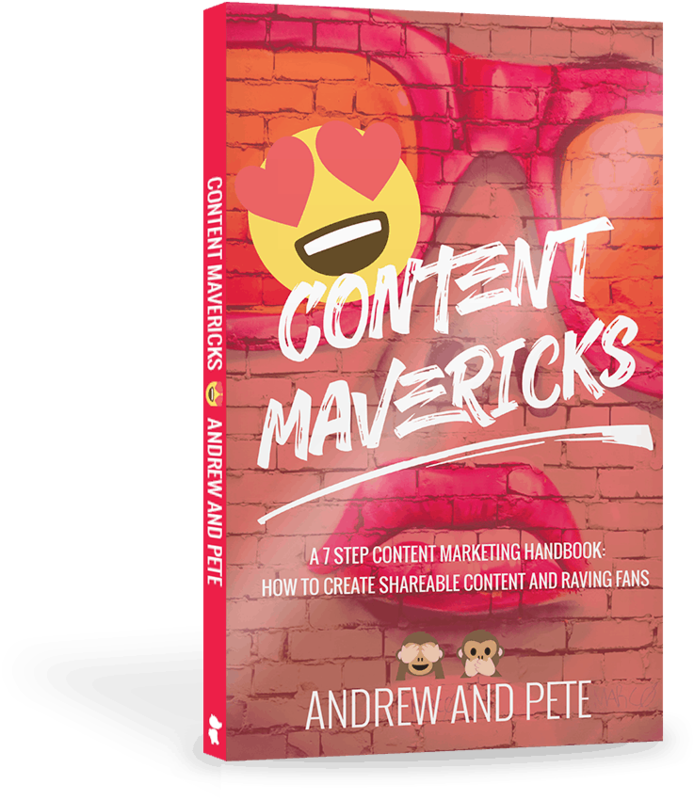 Content Mavericks: How to Grow Your Business with Insanely Shareable Content by Andrew and Pete is a content marketing book released in October 2017. Content marketing books usually disappoint me. They all say the same thing! And none are particularly exciting. Did Content Mavericks disappoint me as well? It's a quick read. I finished the whole thing in less than two hours--including the time it took to do the exercises. It's practical and actionable. They share a little bit of their thinking behind each step and then quickly dive into examples how to implement them. It's fun to read. Andrew and Pete are goofy and dynamic and their personalities shine through in the book. They keep things simple. 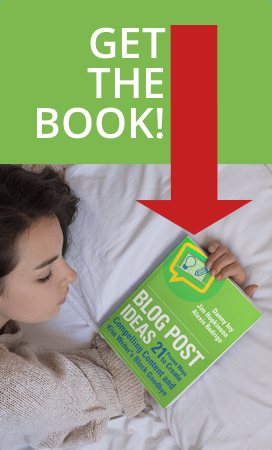 Other books make you feel like you need a whole department or agency to do your content marketing, but this book is written for the solo entrepreneur or micro-small business. They teach you to market with integrity. Andrew and Pete come from the school of thought that the best way to promote your products is by serving your audience. That resonates strongly with me. Only one thing bothered me with this book: their frequent mention of their membership site, Atomic. It was ok the first couple of times they mentioned it but, after a while, the book started to feel like an advertisement for the group. "The Content Mavericks Model is the perfect antidote to this [low attention and trust]. Creating content that makes people happier or smarter is the perfect way to grab attention (who doesn't want to be happier or smarter?! ), and an even more perfect way of developing trust with your audience over time, by showing them (not telling them) how awesome you really are." "It's about putting your own branded mark onto your content so that it becomes instantly recognizable, brand-building, and highly shareable." "Social media has been dubbed 'pay to play', but the more highly engaging and shareable content you have, the less you need to rely on paying for reach." I recommend Content Mavericks for new marketers and entrepreneurs? who want to get started with content marketing with the right strategy. It's also for established content marketers who are finding their content has been getting stale and stagnant, or if you've been having problems standing out in a crowded, content-rich market. 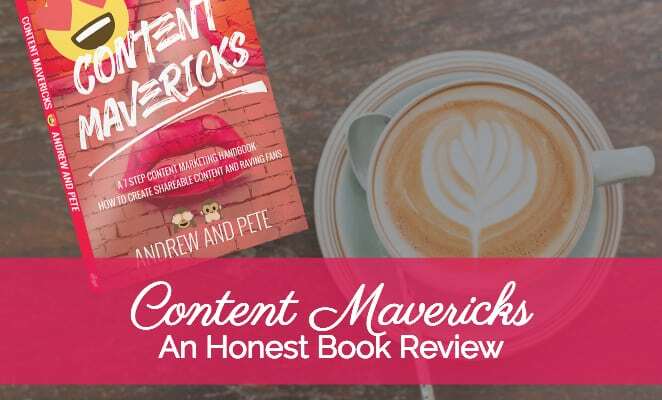 Have you read Content Mavericks? If so, how did you like it? If not, what's the last content marketing book you read and would you recommend it? Previous Post 10 Types of Blog Posts to End (Or Begin) the Year with a Bang Next Post 2017 Content Marketing Predictions: Hit or Miss?